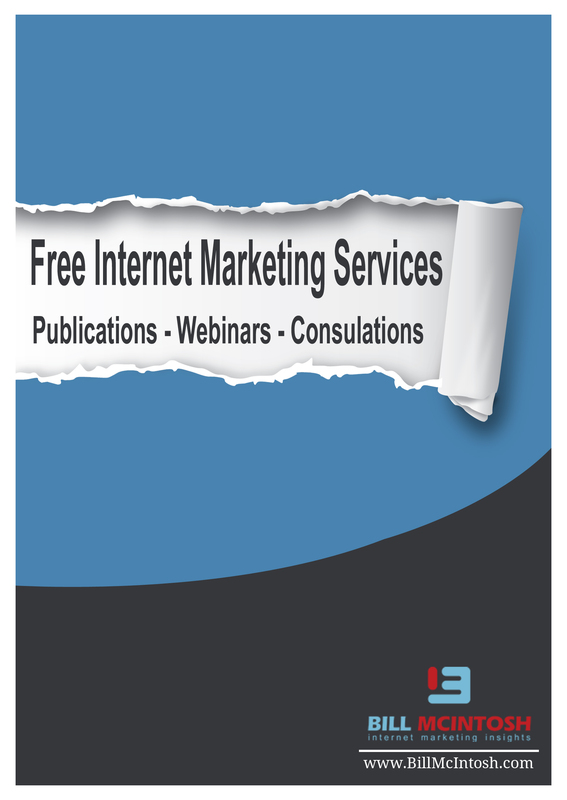 Get Free, Live Internet Marketing Training Every Month – Learn From A Guru Who’s Generated Over 50 Million Dollars Online! Make less mistakes and save TONS of time! Join our fun, friendly community of 40,000 marketers!